Prezentare Long before environmental consciousness became popular, a young nature writer named Opal Whitely captured America's heart. Opal's childhood diary, published in 1902, became an immediate bestseller, one of the most talked-about books of its time. 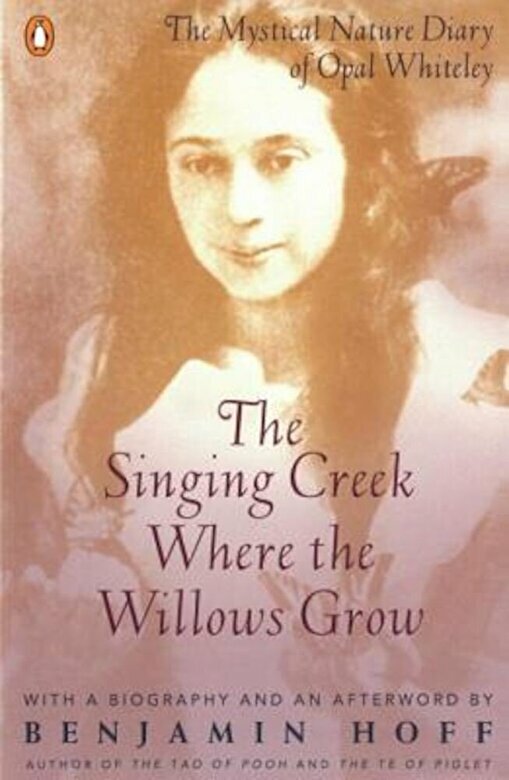 Wistful, funny, and wise, it was described by an admirer as "the revelation of the ...life of a feminine Peter Pan of the Oregon wilderness--so innocent, so intimate, so haunting, that I should not know where in all literature to look for a counterpart."